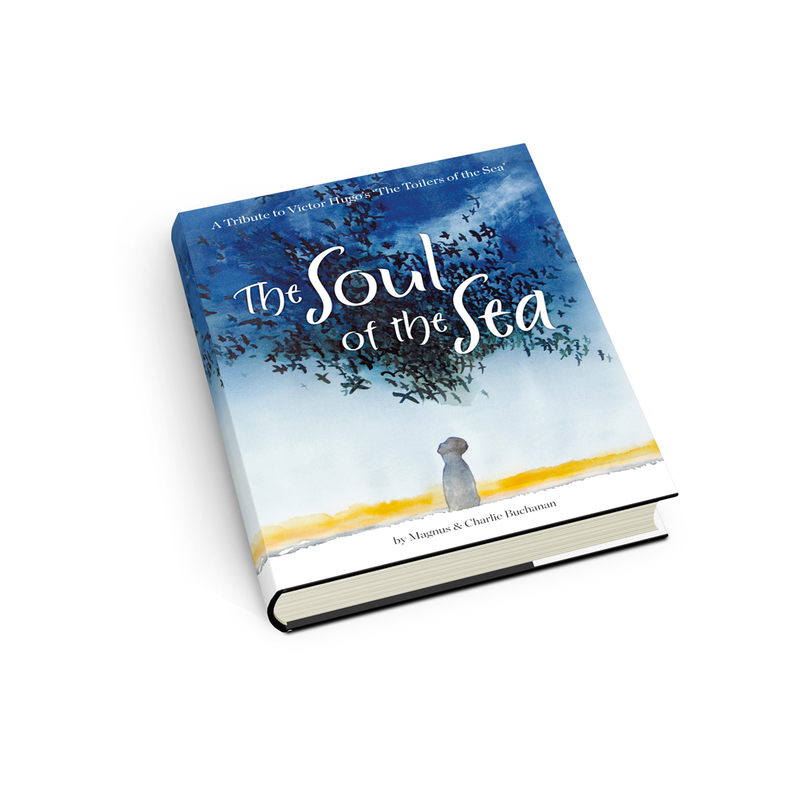 Our new book, ‘The Soul of the Sea’, in shops June 9th 2013. 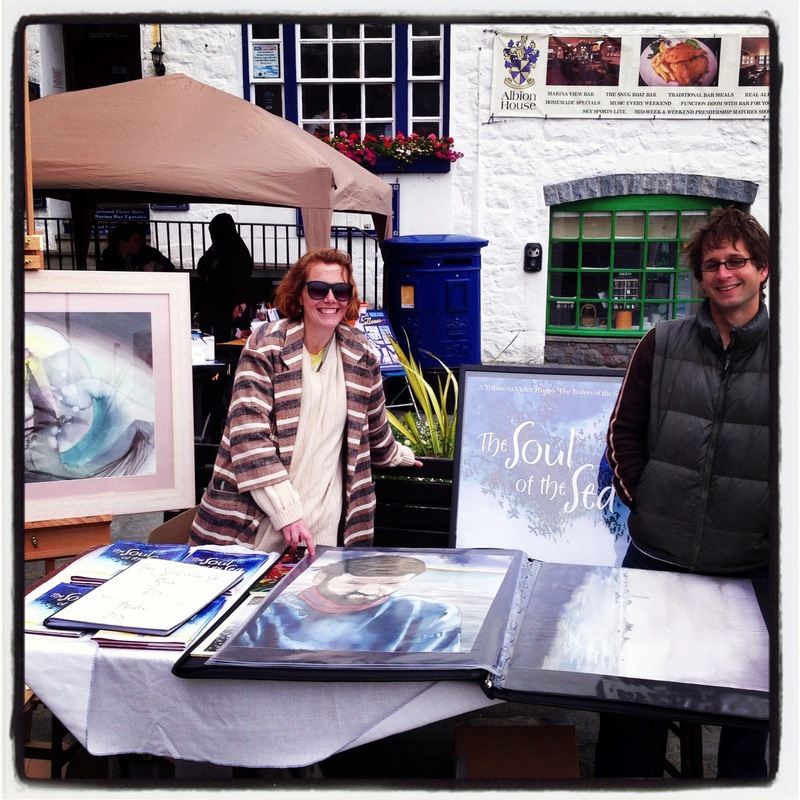 The images were originally part of an exhibition held at The Gallery, Mansell Street, Guernsey in October 2008. 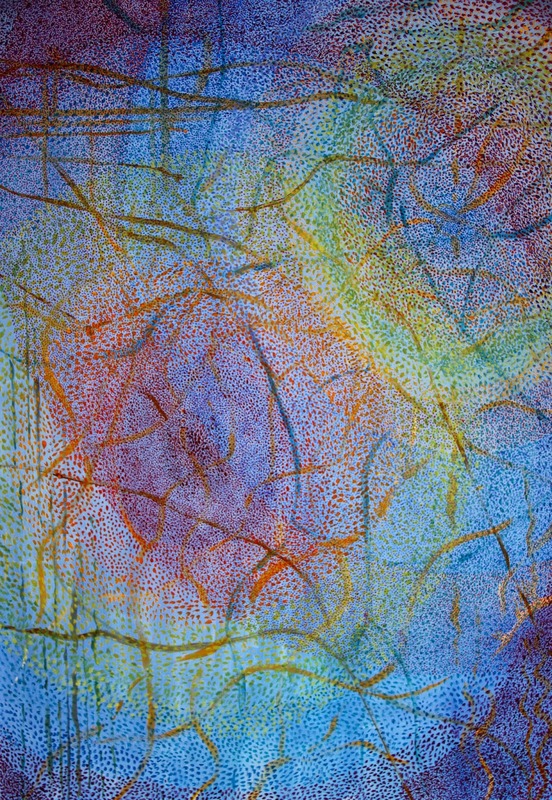 They are painted on a large scale and my aim was to evoke the romanticism of Hugo’s story as well as the lyricism of my husband’s poetry. 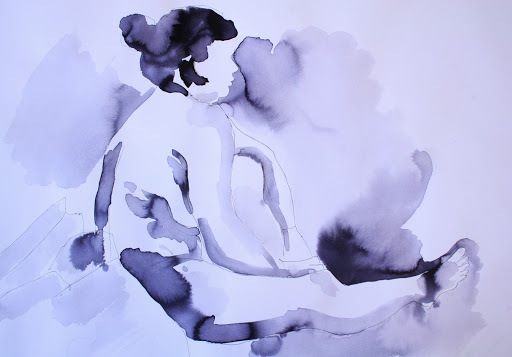 I wanted to develop the flow and immediacy of my earlier Lamia series in colour and to do this I had to take risks with the paint allowing it to take shape on its own terms. 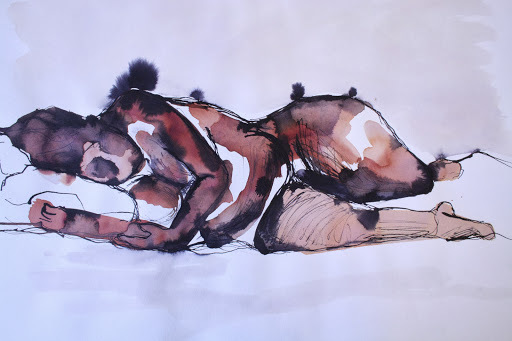 I love the life force and expressive potential of watercolour and ink. 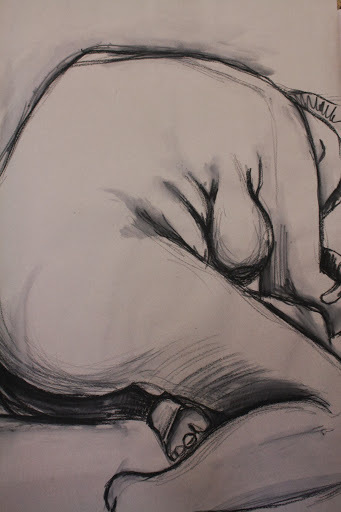 My work now sits somewhere between illustration and pure painting. 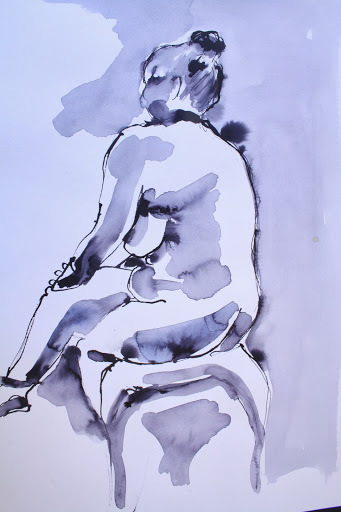 At times on my Fine Art degree course illustration was a bit of a dirty word; something that tutors warned us to stir clear of in our discipline; however, it was something I was always drawn to. 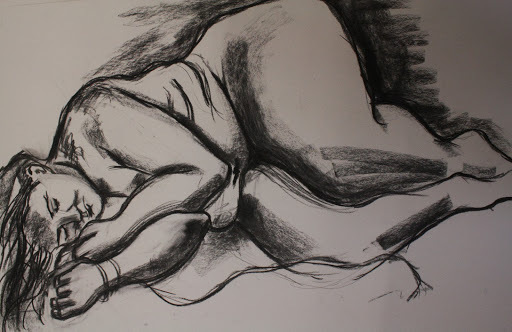 I am greatly inspired by the dark brooding works in ink of Victor Hugo himself and used shapes and imagery echoed from his work in these paintings. We have lift off. 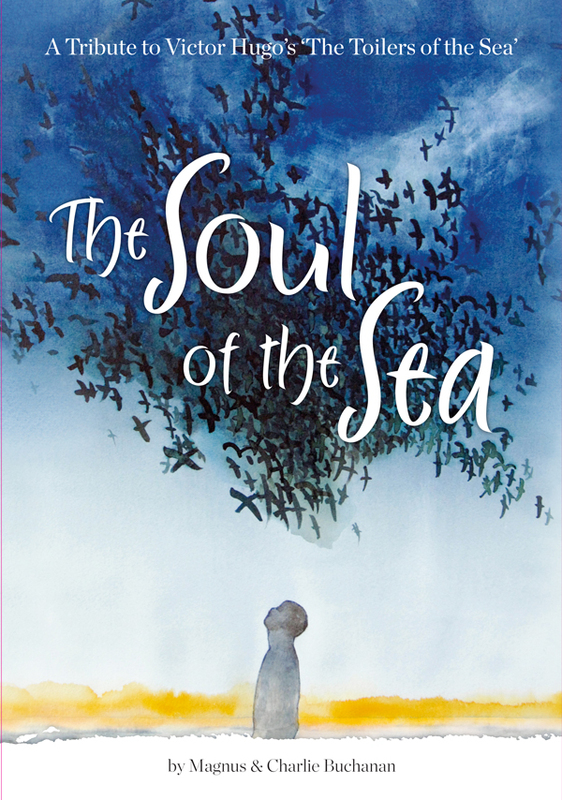 Our book ‘The Soul of the Sea’ is due to be published this month and will hit the shelves on June 9th, just in time for the Guernsey Arts Sunday. A labour of love, I am so proud that my work appears alongside my husband’s stunning poem based on Victor Hugo’s epic tale. Telling stories makes me happy and lights me up inside. 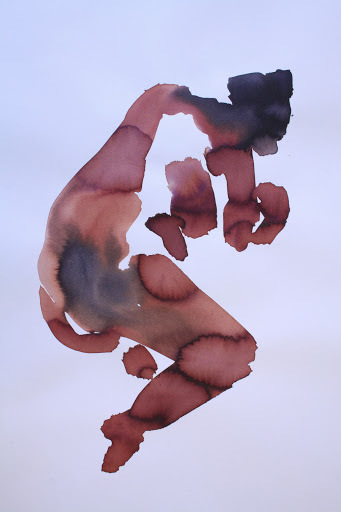 Getting lost in paint, the way it moves, stains, ripples, creeps across the paper. Creation for creation’s sake, whether it be a book, a cake or a letter. Every day needs a little of it.